Sounds to me like he envisioned the Army as a video game like Call of Duty and watched too many war movies. The Coast Guard should have said it was a psyche discharge on the release form. So far his "want" to be like an WW2 soldier etc is right in line with him falling in love with the way the enemy were. His worldly view of wrongs not being righted or being allowed.... sounds alot like extreme muslims... still listening and open minded just the thought so far. He see s these fighters fighting against this over whelming enemy is "virtuous". I actually understand what he is saying. Did he allow himself to go to far with possibly admiring them? Love some serial such great unbiased reporting. We need more of this! 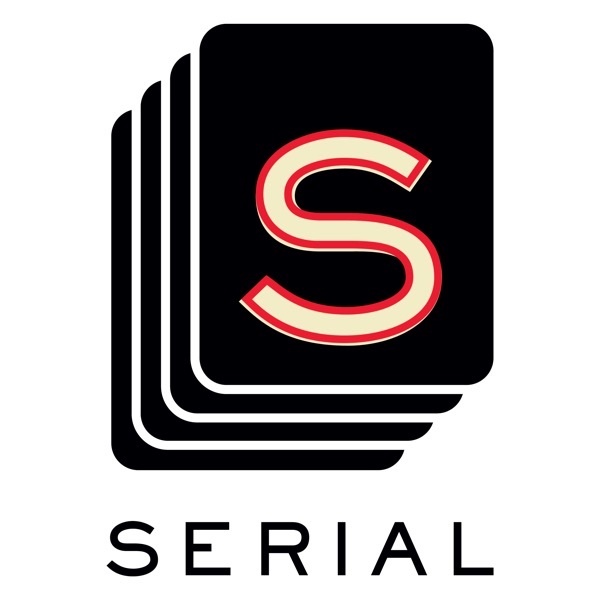 I love the serial podcast.